Who says that babies can’t enjoy Christmas dinner? When babies start eating solids they begin with simple foods and build up as they try more foods and learn to chew better. However even a few months after starting solids, there are still quite a few things they can’t eat (mince pies, chocolate, dairy). 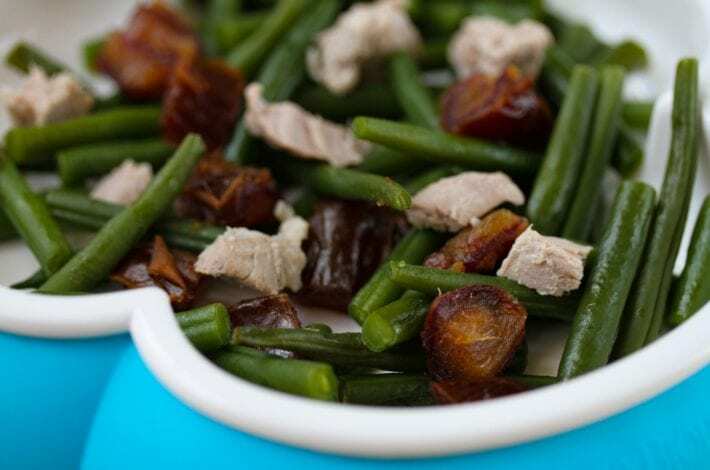 So we’ve put together a selection of simple recipes for a baby Christmas dinner. They can be enjoyed from 6 months onwards, although as they may need to chew it may help if they were slightly older at 7-8 months. These recipes make their first Christmas a real feast! 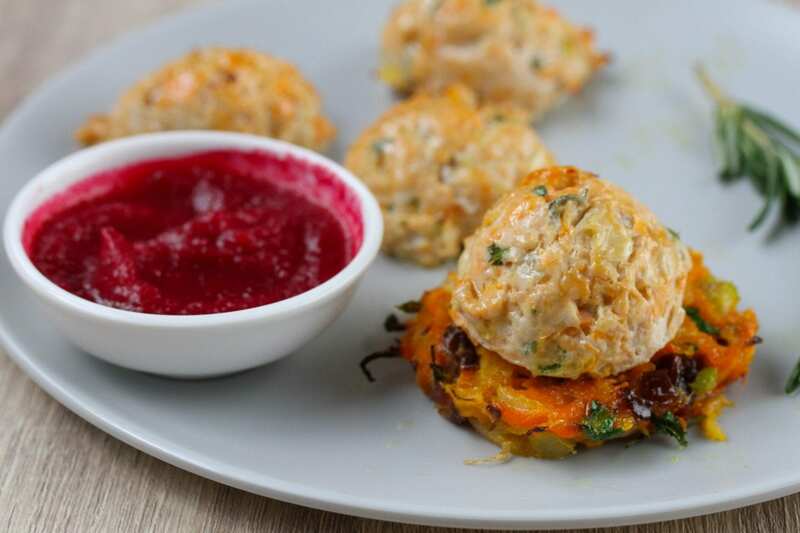 This is our main course, turkey meatballs with an apple and beetroot jam. Deelish! Preheat the oven to 180 degrees Celsius. 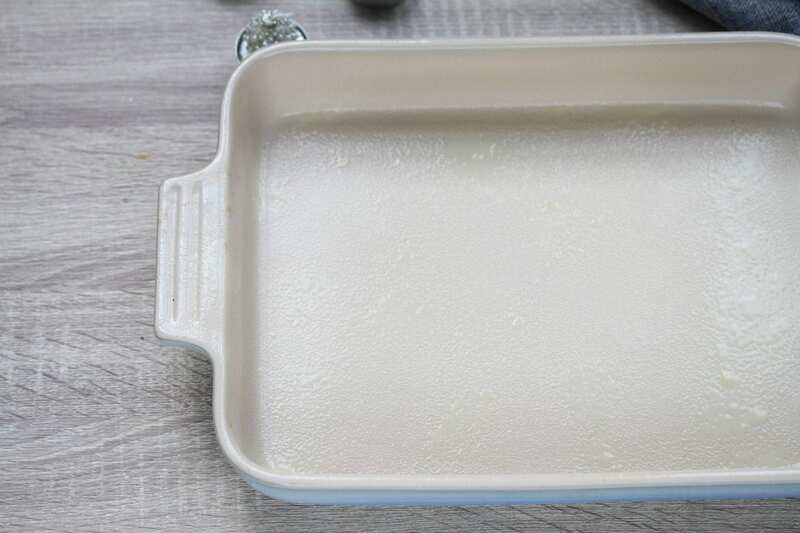 Spray a baking dish with oil spray. Peel and roughly chop the sweet potato and apples. Place in a saucepan of water and boil for 15 minutes or until soft. In the meantime prepare the rest of the filling. 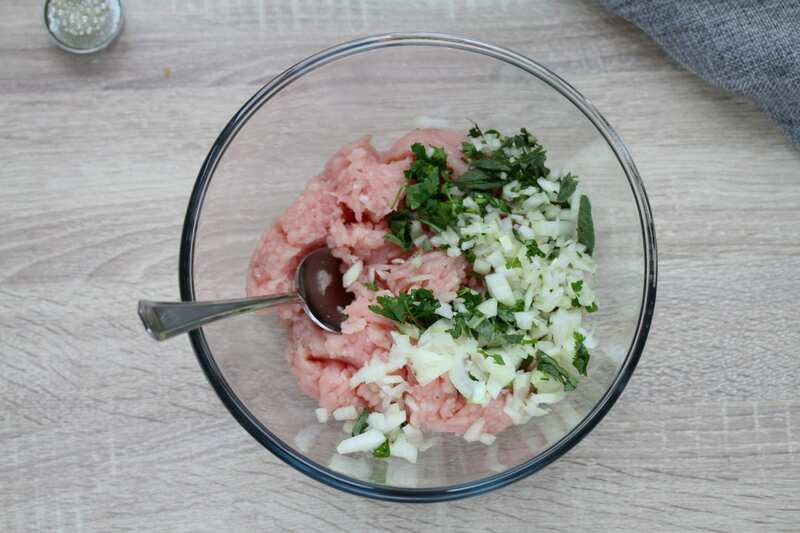 Grate or finely chop the onion, crush the garlic, chop the sage and parsley leaves. 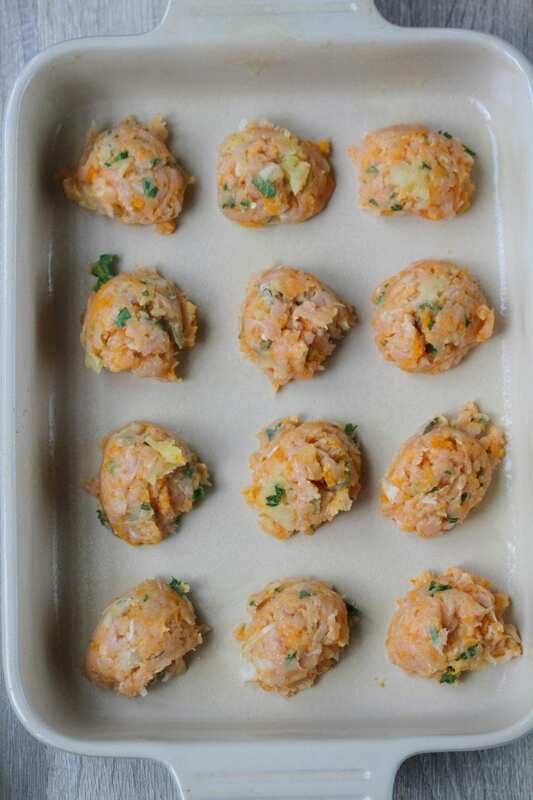 Place these in a bowl with the turkey mince and mix together. 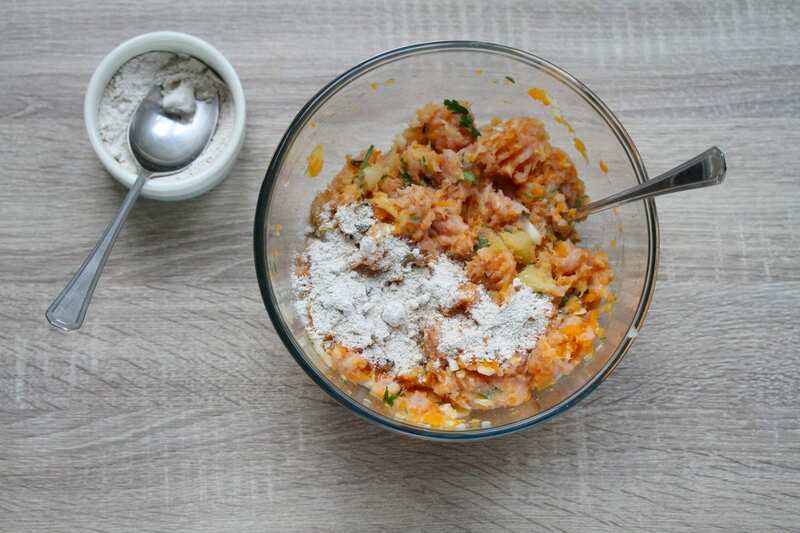 When ready, drain the boiled apples and sweet potato and add them to the mince mixture. 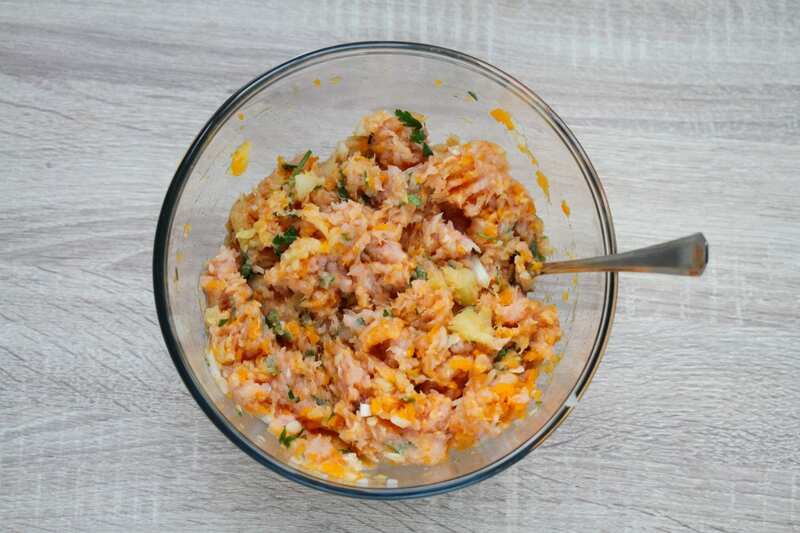 Mash it together with a fork until it’s an even consistency. Add 1 tablespoon of oat flour to firm up the mixture. Using an ice cream scoop (if you don’t have one of these you can just use two spoons). Scoop out a ball of the mince mixture and compress it with the spoon. Place onto the greased baking dish. Continue until all the mixture has been spooned out onto the baking dish. Place in the oven for 20 minutes. 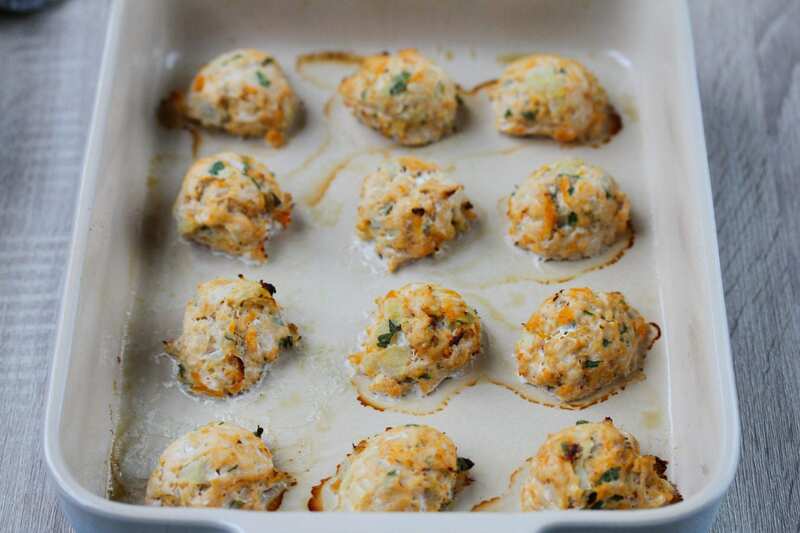 Remove when the tops of the meatballs are golden and they are cooked through. While the meatballs are cooking you can whip up the jam. Peel and chop the apple and beetroot and place in a saucepan. Pit and roughly chop the dates and add them in. Cover with water and bring to the boil for 10-15 minutes until soft. 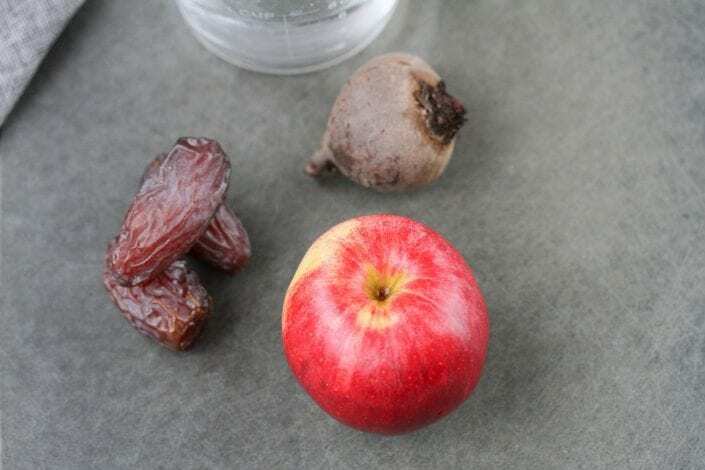 Drain the apple and beetroot but keep hold of the water which you can keep in a bowl. 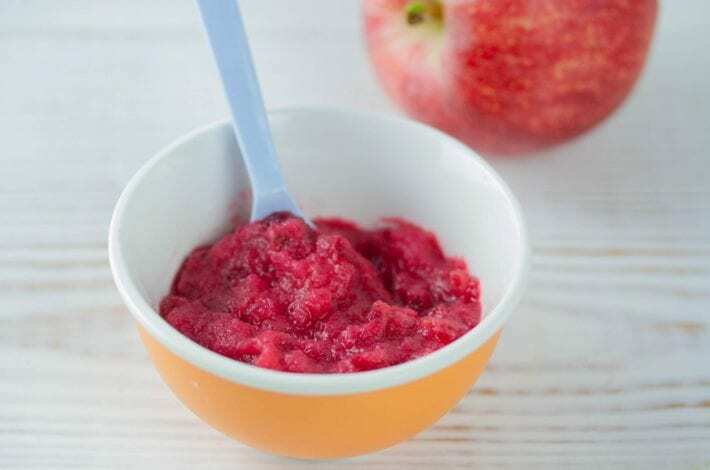 Blend the apple and beetroot in a blender. 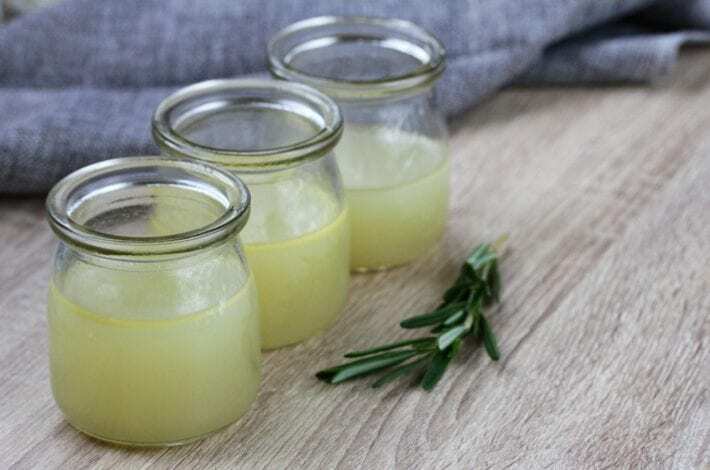 Slowly add back as much of the fluids as you need to in order to get the right consistency. Serve in a little dipping bowl! Preheat the oven to 180 degrees Celsius and grease a baking tray with oil or oil spray. Peel and chop the sweet potato and apples. Place them in a saucepan of water and boil until soft (about 10-15 minutes). In the meantime start preparing your mince mixture. Grate or finely chop your onion, crush your garlic and chop your parsley and sage leaves. Add them to a bowl with your turkey mince. 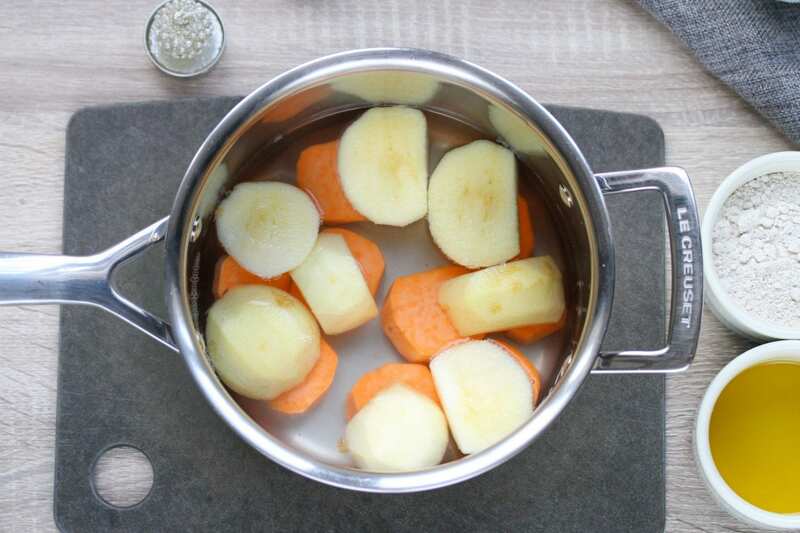 When the sweet potato and apple are soft and boiled, remove them from the saucepan. Drain them and add them to the bowl with the mince. 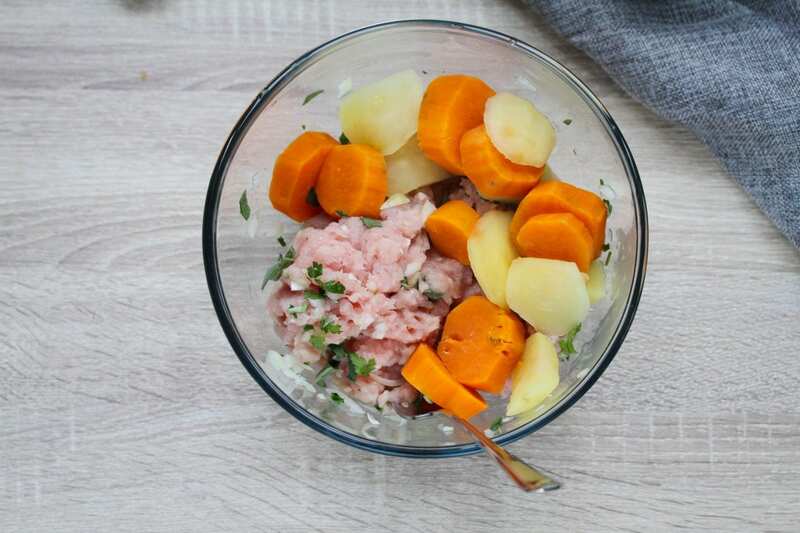 Mash it all together with a fork until the ingredients are evenly mixed and there are no large sweet potato lumps. Add 1 tablespoon of oat flour (or ground oats) to the mixture. Mix in to firm it up. Using an ice cream scoop (or two spoons) gently take out a scoopful of the mince mixture. Pack it down with a spoon. Gently lay it on a greased baking dish. 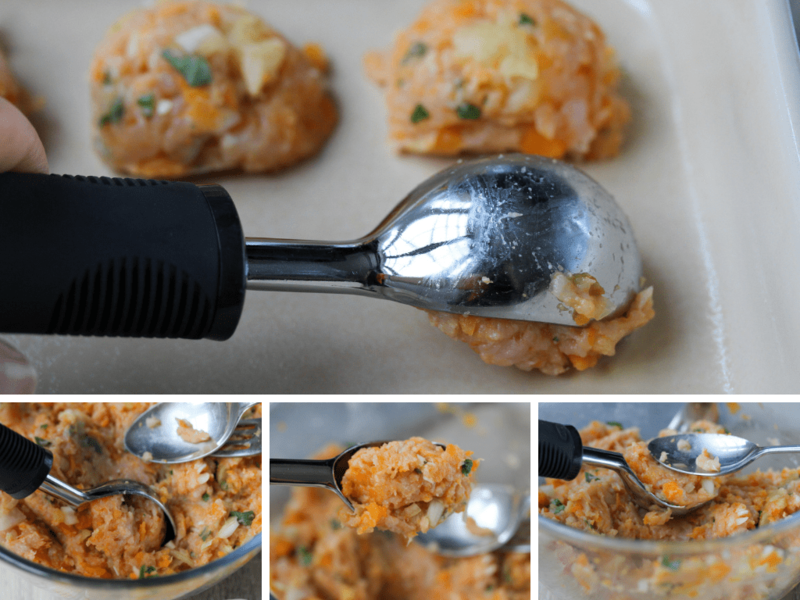 Continue until you have made all the mixture into little meatballs. Cook in the oven for 20 minutes or until golden on top. 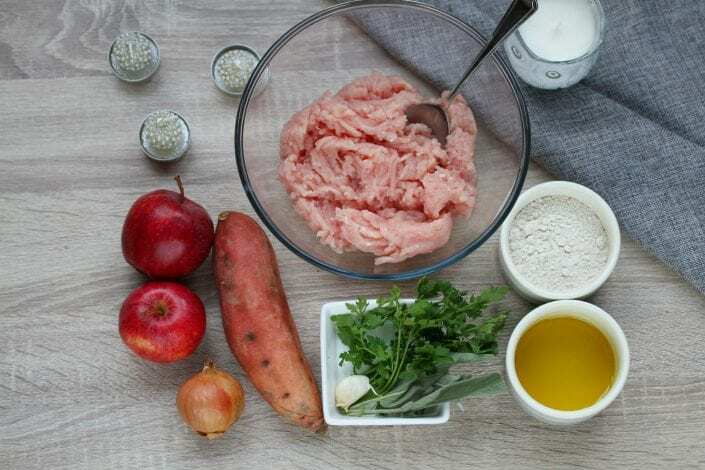 While the meatballs are cooking you can make the apple and beetroot dip. 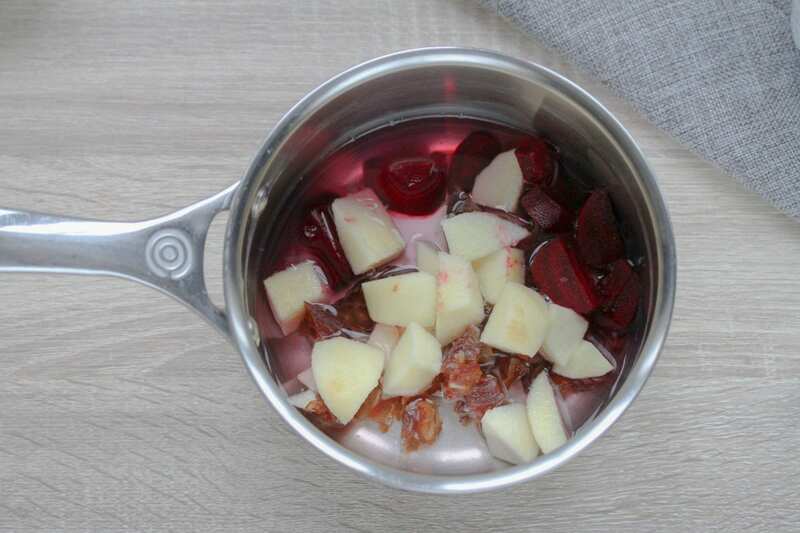 Put the peeled and chopped apple and beetroot in a saucepan. Add in the pitted dates and cover with water. Bring to the boil for 10 minutes or until cooked through. 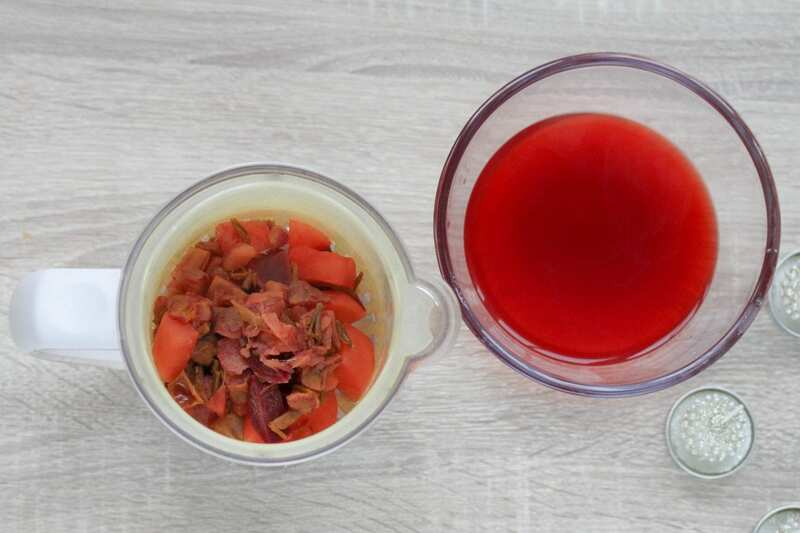 When cooked, drain the ingredients, retaining the fluid in a bowl. 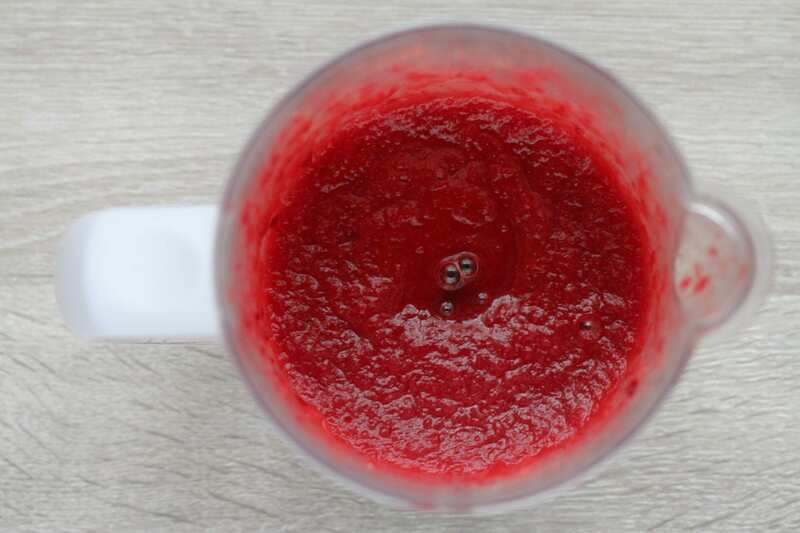 Add the apple, beetroot and dates to a blender and blend, slowly adding back as much of the fluids as you need to in order to get a nice thick jam consistency. 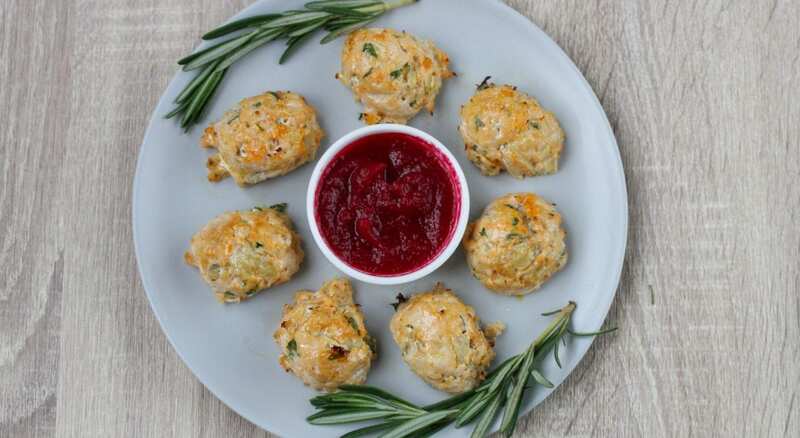 Serve your meatballs up with your apple and beetroot jam. 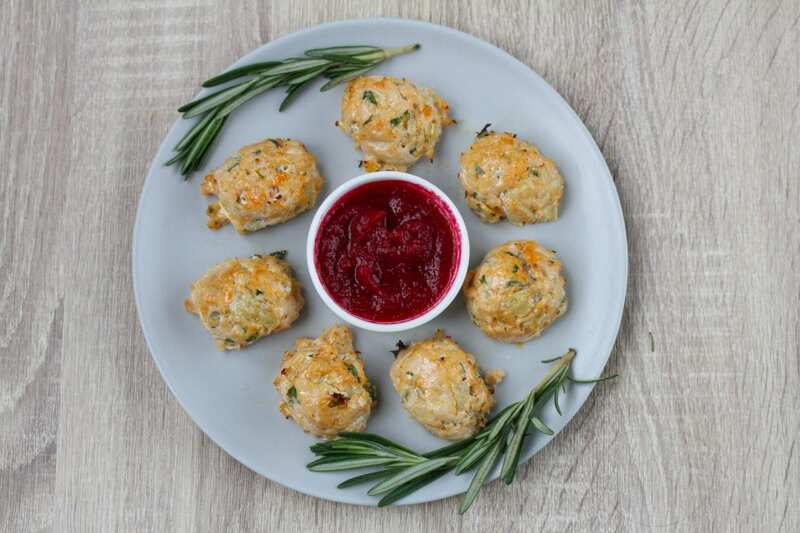 You can even add a little slice of baby stuffing with their meatballs to give them the full Christmas spread! For more recipes for baby’s first Christmas dinner see our fab stuffing for babies, and our cinnamon apple desserts.